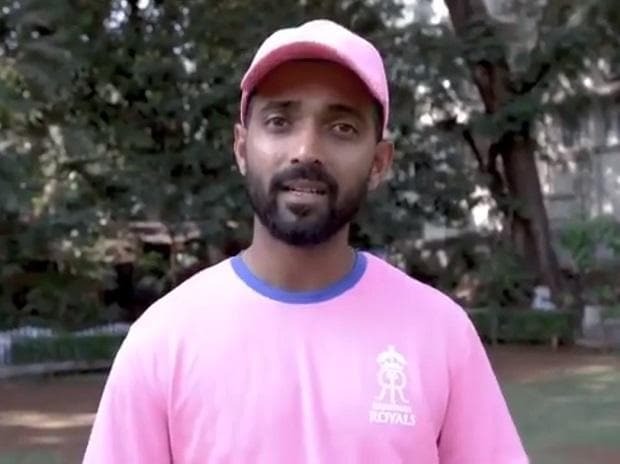 Rajasthan Royals on Sunday announced that its players will sport pink jerseys in the upcoming 12th edition of the Indian Premier League (IPL 2019). "Jaipur is known as the pink city, Jodhpur is famous for pink sandstone and Udaipur produces pink marble. Pink, therefore, is best suited as the official colour of Rajasthan Royals, which will also help the fans identify and celebrate their team," a statement issued by the franchise said. "I am very happy to be back with the Royals and I am grateful to the team and the fans for their constant support. It was important for us to retain our established values but at the same time develop a new and modern identity. I am already in love with the new look of the team and hope the fans will love it too," Warne said.